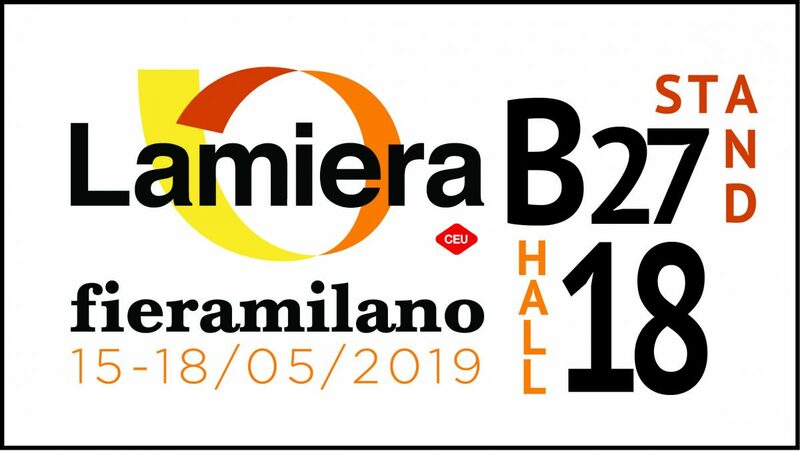 From 15 to 18 May 2019, we will come back to LAMIERA, the international exhibition dedicated to sheet metal forming machine tool industry and to all innovative technologies related to the sector, that take place in fieramilano Rho. The ultimate novelty exhibited at our stand will be LAPRISS, the new integrated PANASONIC system for laser welding. We will present a welding cell with a direct-diode 4KW source, a technology that today represents the state of the art of laser for the next 10 years in the welding field. Come and visit us at hall 18, stand B27.